Ever wondered how you can incorporate strength building moves with FUN while burning calories? 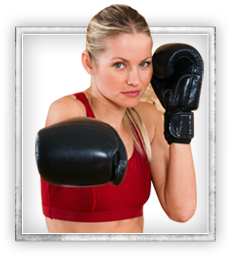 Discover our Santa Rosa fitness kickboxing classes...they are not only action-packed and super-fun but they also come with professional and passionate instructors to guide you through real-life kickboxing techniques and workouts. These FUN Santa Rosa kids martial arts classes are about a whole lot more than just self-defense (though that's a big part!). They're about teaching kids respect, focus, and confidence to live life to the fullest. Plus, they're a total BLAST! Our Santa Rosa martial arts classes will get you in great shape, teach you the top techniques for safety and self-defense, and help you feel accomplished, focused, and full of life. 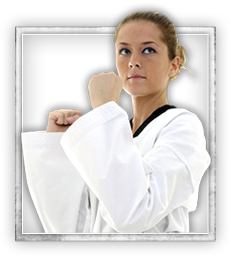 Train like a pro in both armed and unarmed methods of combat through our martial arts classes for anyone who's ever been interested in self-defense, karate, or taekwondo. Our community of Santa Rosa men and women is extremely welcoming and supportive, helping you finally reach your goals. Our Santa Rosa Kids Karate and Martial Arts Birthday Parties are loved not only by kids... but by parents, too. Why? 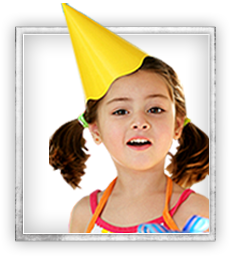 Because we do a lot of work to ensure your child has an AMAZING time - while you get to relax! You're welcome to help out as much as you'd like, but you can also hang back and enjoy the company of your friends and family. Santa Rosa, California is a city in and the county seat of Sonoma County, California, United States. Santa Rosa is ranked highly in the top 100 places to live in the U.S. as well as in the top 5 places to live in California! Its estimated 2014 population was 174,170. Santa Rosa is the largest city in California's North Coast, Wine Country and the North Bay; the fifth most populous city in the San Francisco Bay Area after San Jose, San Francisco, Oakland, and Fremont; and the 28th most populous city in California. 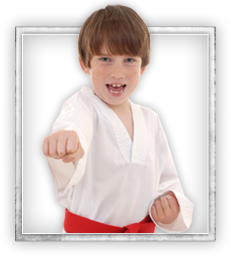 Santa Rosa, CA, with surrounding areas in Sebastopol, Graton, Rohnert Park, Windsor, or Forestville is home to Jeff Speakman's Kenpo 5.0 North Bay, a Martial Arts facility focusing on programs in Kickboxing, Kids Martial Arts, Kenpo 5.0, and Birthday Parties.